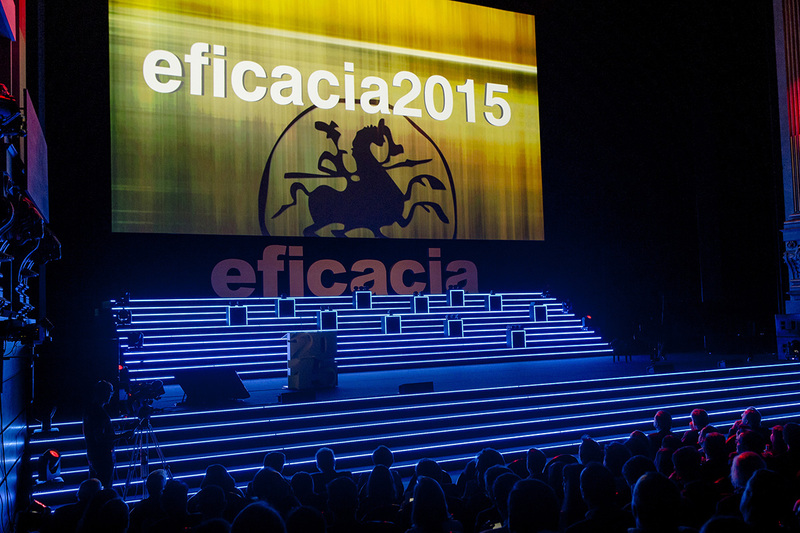 The awards ceremony for the 2015 Premios Eficacia (Efficacy Awards) was recently held, with innuo nominated in the Media Efficacy category for the Voltadol ad (GSK – Novartis) created in conjunction with Starcom Mediavest. The “Premios a la Eficacia” were created in 1997 to address a common need in the advertising sector: to recognise the contribution of commercial communication in achieving the business goals of advertisers. The event is promoted by the Asociación Española de Anunciantes (Spanish Association of Advertisers), which is celebrating its 50th anniversary this year, and is organised with strategic management from Grupo Consultores. “These are the only awards that recognise efficacy over creativity” says Joan Asensio, managing partner of innuo. “However, the most effective campaigns were also the most creative” he continues. “Advertising helps position brands and/or boost their sales, so an efficient campaign will achieve the goals set by the client” he adds. At the awards ceremony, held on 29 October at the Teatro Real in Madrid, a total of 37 awards were given out to 29 advertisers and the same number of agencies.